TWINS! Isn’t it amazing…two sweet, beautiful, healthy girls! Meet Olivia and Natalia on their 14th day. 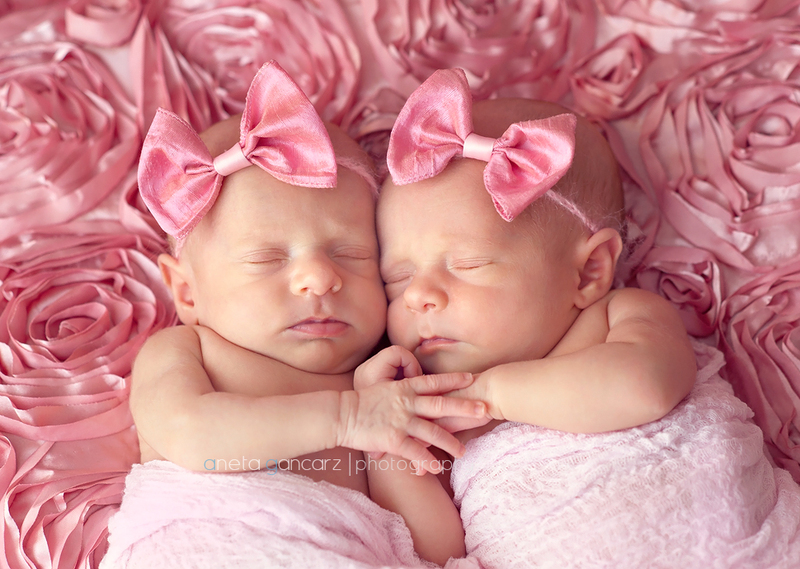 They were cutest baby girl twins ever and slept so well…perfect as can be. Thanks for the great session, girls. Here is a sneak peek. 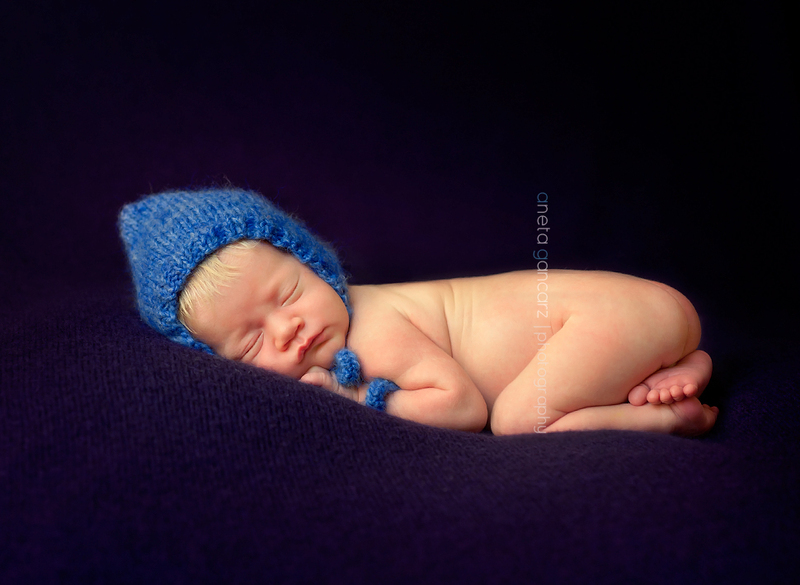 I am so so proud that one of my images was chosen for Recognition of Merit in the Newborn’s category with NAPCP (National Association of Professional Child Photographers). Thank you! 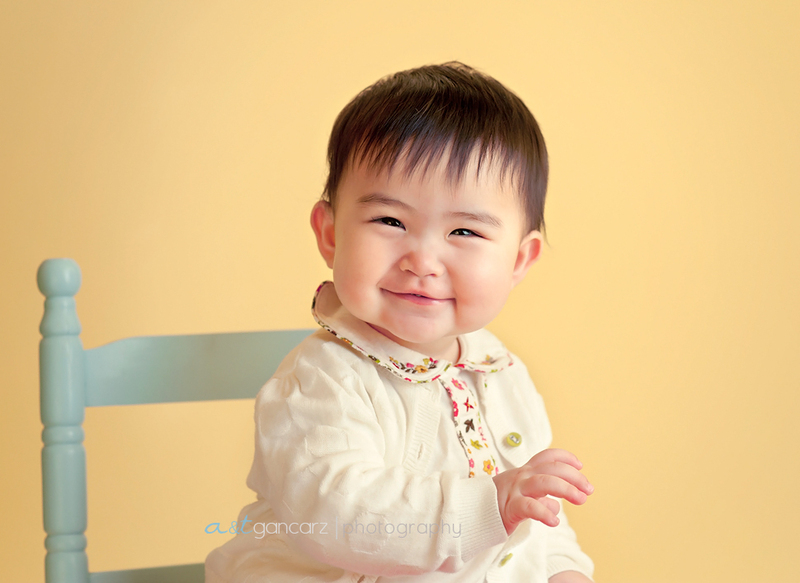 This lovely girl is one of my favorite babies… she’s been a fantastic and beautiful baby girl to photograph! 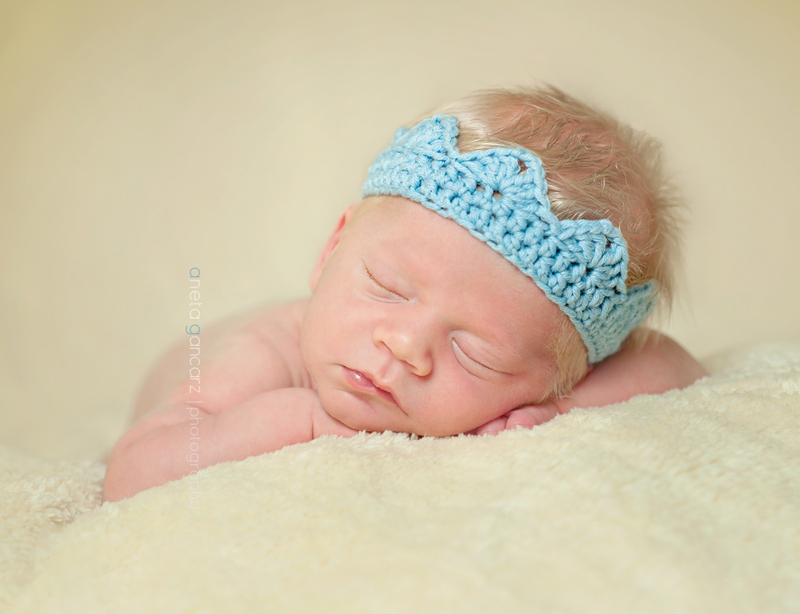 Thank you to Joanna’s Mommy and Daddy for making the drive for her session. ENJOY LITTLE SNEAK PEEK! Brand new babies are such a miracle. Alan was just 14 days old and I had a great time with him. 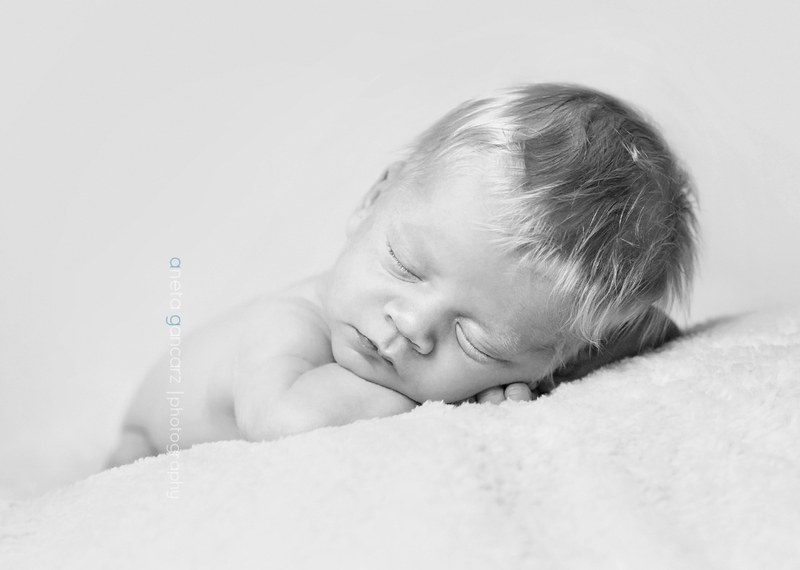 It was such a pleasure to photograph this beautiful baby boy. 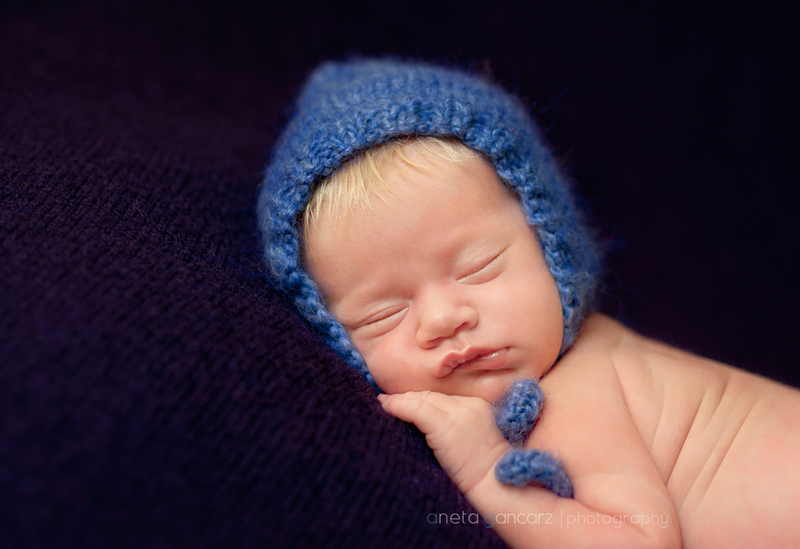 A big thank you to his Mommy for coming for Alan’s first photo session! 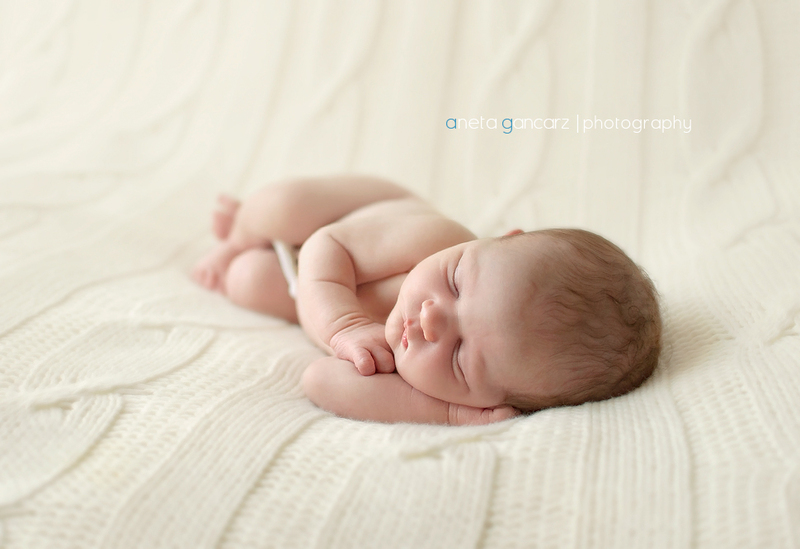 I truly hope that Parents will cherish these images forever, as our babies change so much, so quickly. Meet sweet little Alan. 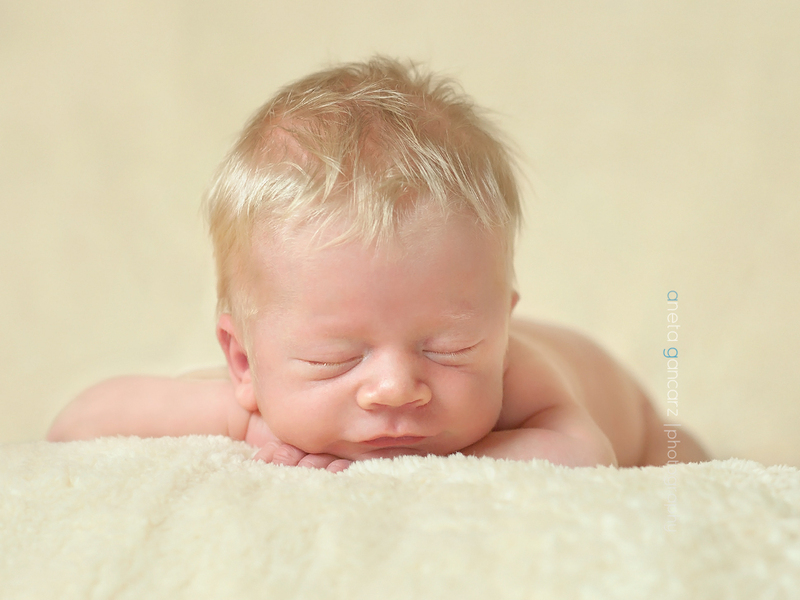 He was just perfect, I love his beatiful long, blonde hair… Thank you to his Parents for choosing me and trusting me with their lovely baby boy! Enjoy this little sneak peek!